It is one of the best places to kitesurf in the world. 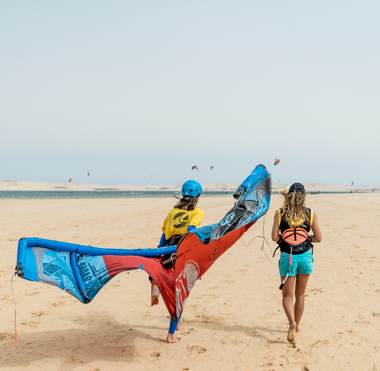 The lagoon is surrounded by desert and has a unique playground where you can kitesurf with flamingos and dolphins. 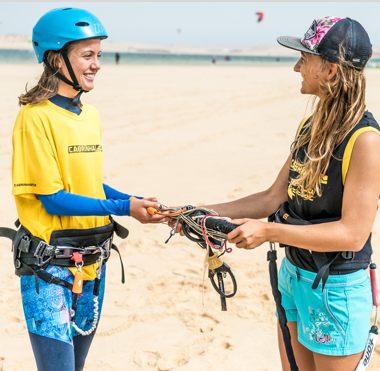 Our kitesurfing teaching philosophy is based on semi-private or private teaching. 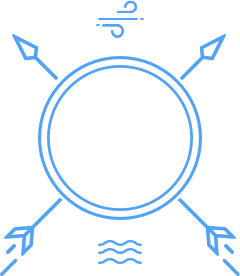 We aim to get you on the board in the fastest and safest way possible. To ensure more safety we have 3 rescue boats covering a large part of the lagoon. 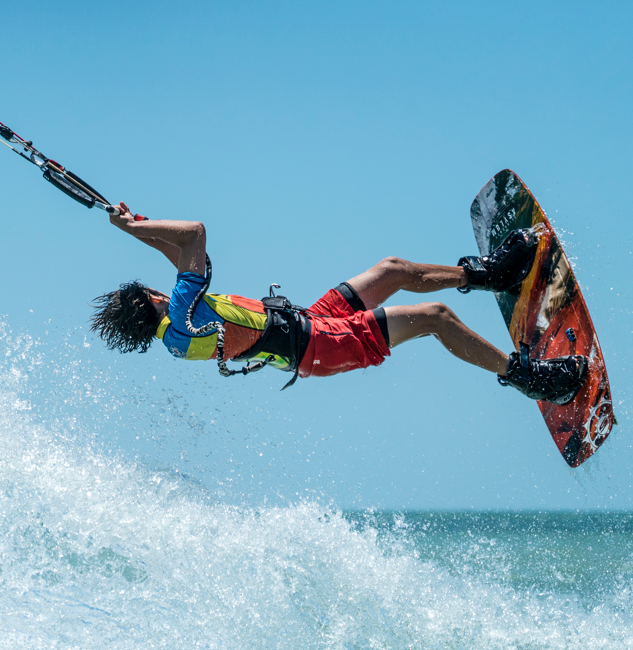 Our sports center offers kitesurfing classes with highly trained and certified IKO/VDWS instructors.